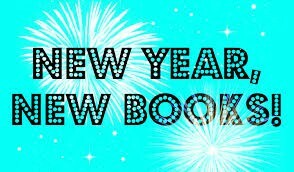 Happy New Year and Welcome Back!! For a new outlook, try doing something different. Start with exploring one of the books below. Everyone in our building may borrow books from the library. Ms. Bod's students working on forensics research in the library. Chancellor's Day, January 28th, offers a wide array of opportunities, too many to list here. Many have deadlines up until January 28th so there is still time to register. See the list on the I Teach NYC page. There is a wide variety of offerings, covering science, business, technology, writing and drama. 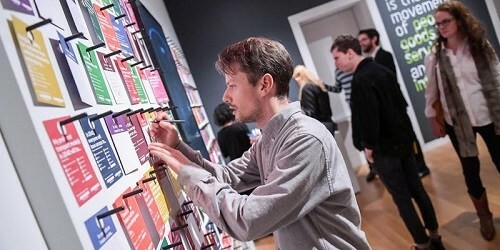 Some museums which are offering classes are the Cooper Hewitt Museum, The 9/11 Museum, The Morgan Library and many other cultural institutions across the city. The American Museum of Natural History has great educator programs and family programs too. 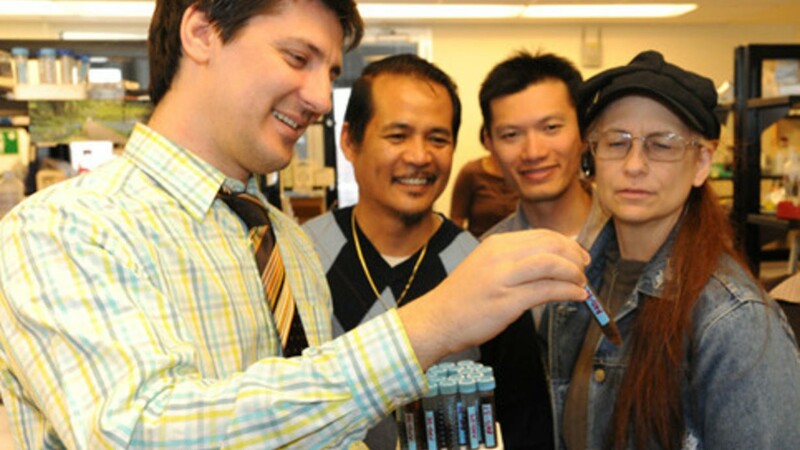 On Feb. 19-20, you can participate in: The Ecology of Lyme Disease and earn 12 CTLE credits. Deadline to register is FEBRUARY 10th. During our spring break, April 23rd and 24th, you can take: Global Change and Biodiversity and earn 12 CTLE credits. Deadline to register is APRIL 19th. More information available on the AMNH website. 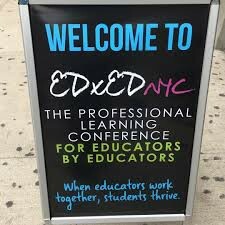 Registration is now open for the EdXEDNYC conference. On June 6, 2019, at the Hudson High School of Learning Technologies, a wide range of teachers from across the disciplines will network and share best practices to engage, illuminate and energize our students. Register online now!! 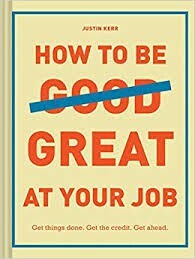 A quick read giving practical advice, from how to find life/work balance to finding more time to do the things you need to do to stay on top of your game. 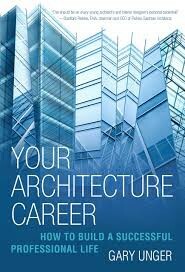 This is a more advanced book for students looking to get into the architecture field. Much of the advice is practical for any job hunt, from landing your first job to starting and excelling at your job. Do you have a dream? Are you looking to get inspired? 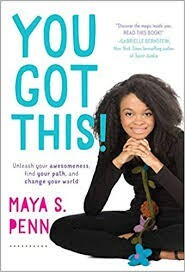 Read about Maya S. Penn, a fifteen year old that already started two companies, is one of the most watched TED Women presenters. Are you up for a new challenge? 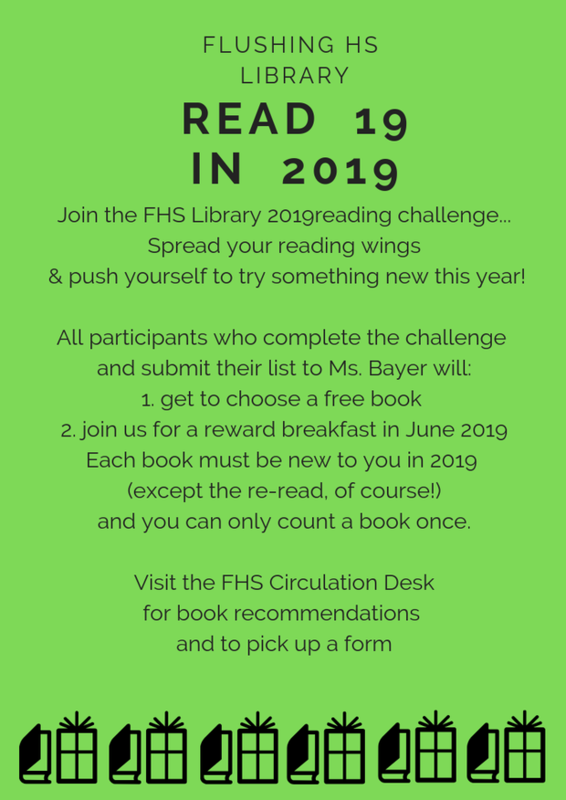 Challenge yourself or challenge your students to read two books in each decimal category, that's 20 books, give them one pass and you have 19 books! Keep track of the books you read on GoodReads.com. To read an ebook, click on Destiny Discover. See the librarian for the user name and password. Find more great books to recommend on Teachingbooks.net. NYC Department of Literacy and Instruction has many different programs throughout the term focusing on improving reading and increasing comprehension. Many of the programs offer free books by well known authors. Sign up early. These workshops fill up fast. The full array of programs is on the Learning Stream site.